Cycling – Explore the region with a fantastic bike ride. Up here, there are wonderful runs in the surrounding valleys: the Murgtal, Renchtal, Wolftal and Kinzigtal await you! 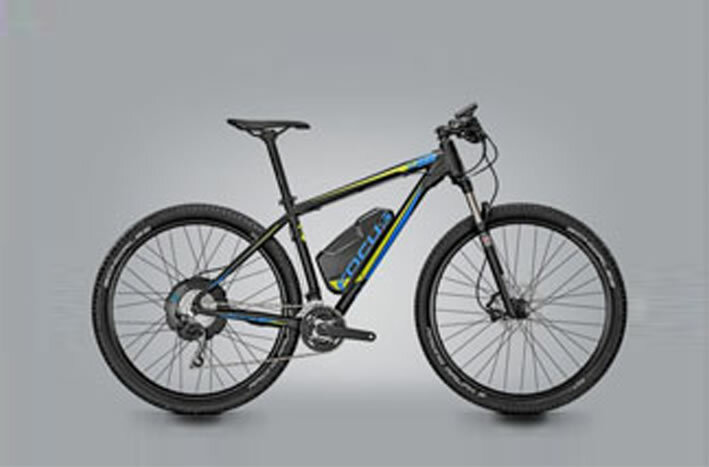 If you have not borrowed an e-bike, you can easily return to the top by bus and train. 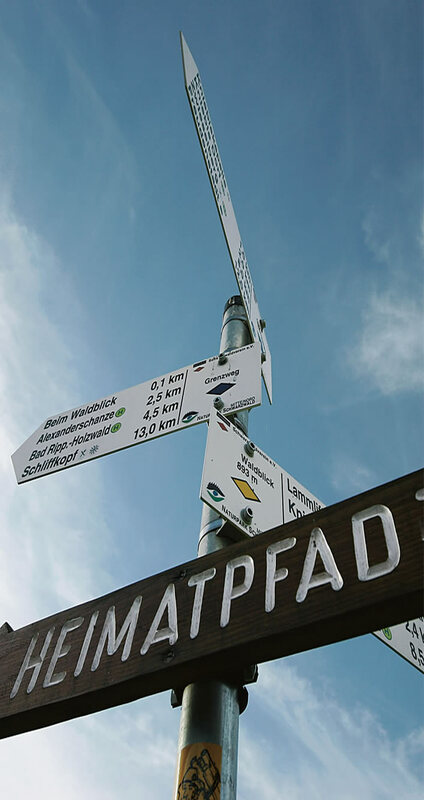 The Kniebistour and the Finkenberg tour are signposted mountain bike trails with start and finish at the ski stadium Kniebis. Extensive maps are available for you. – are available for free! Please accept the terms to continue.